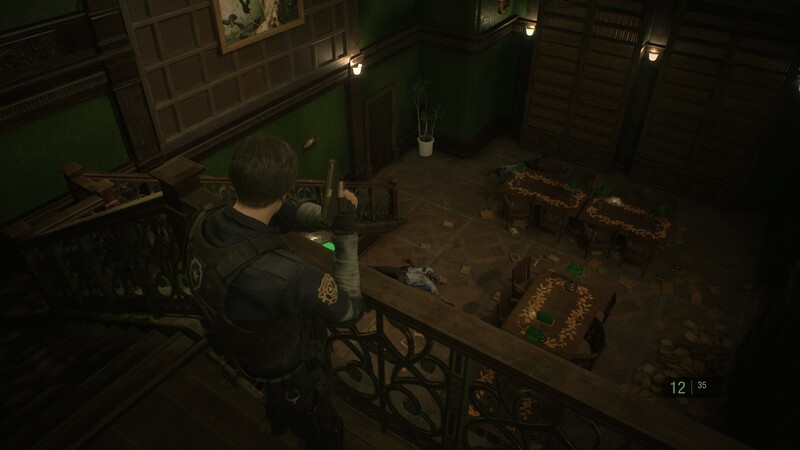 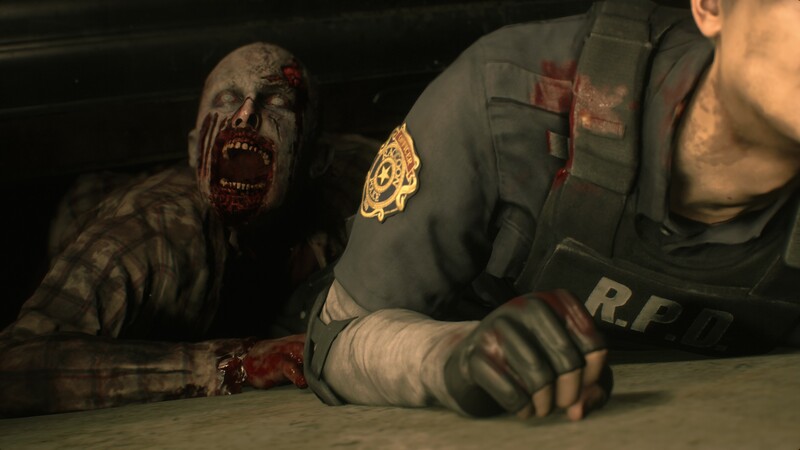 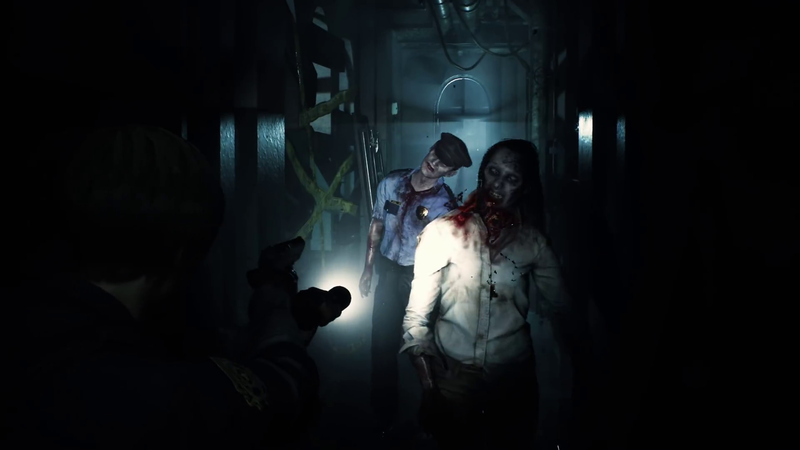 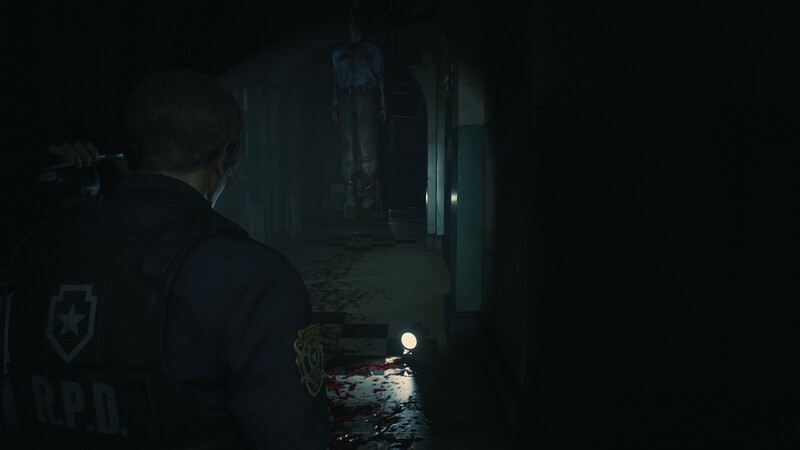 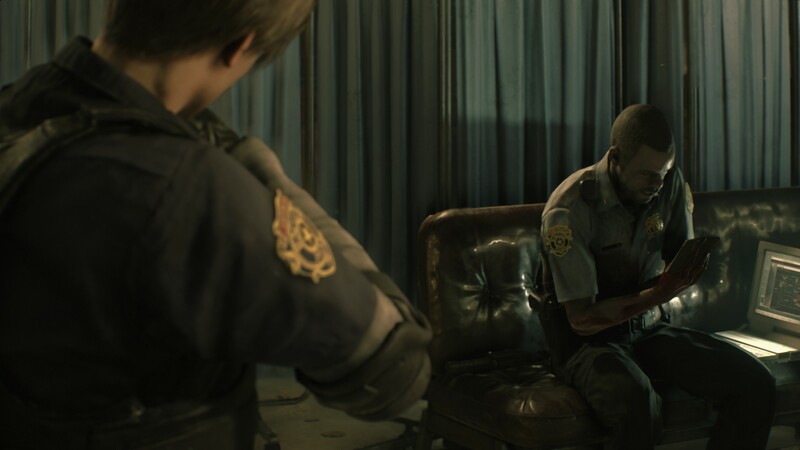 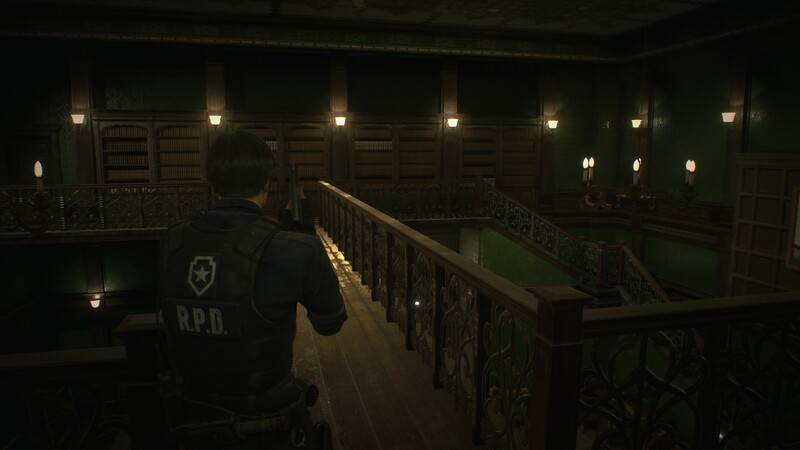 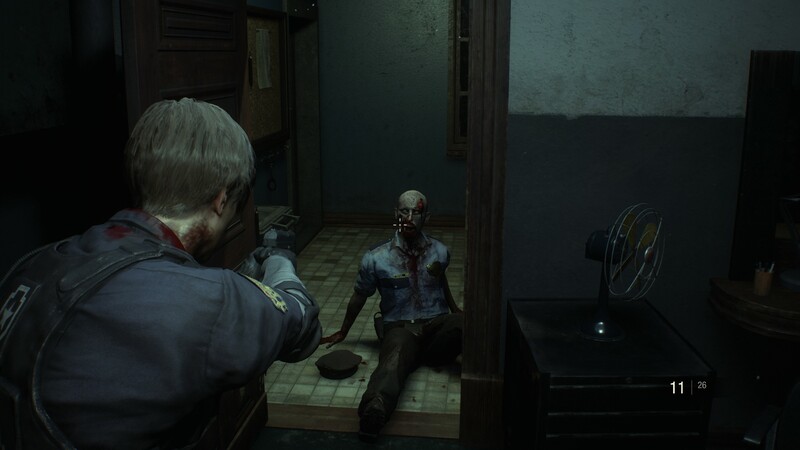 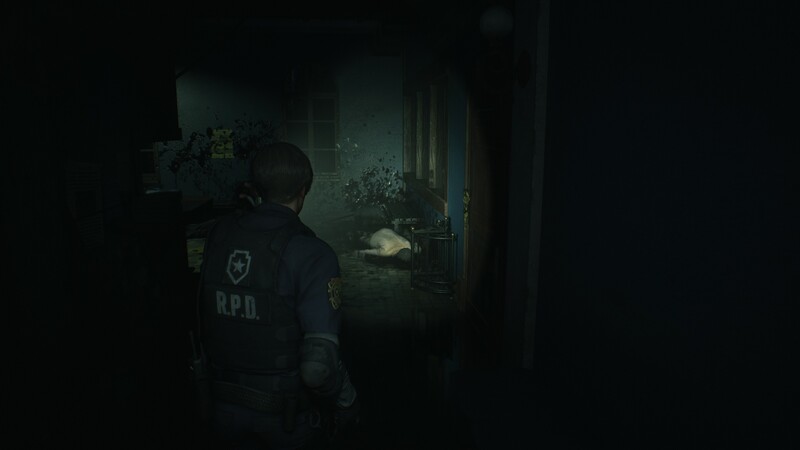 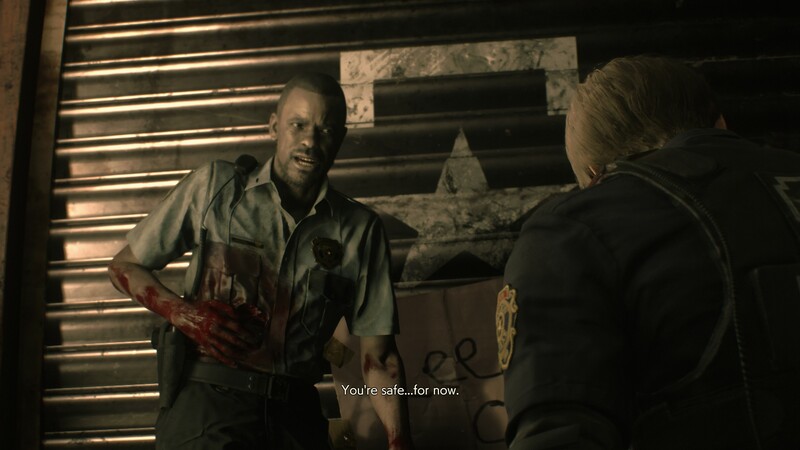 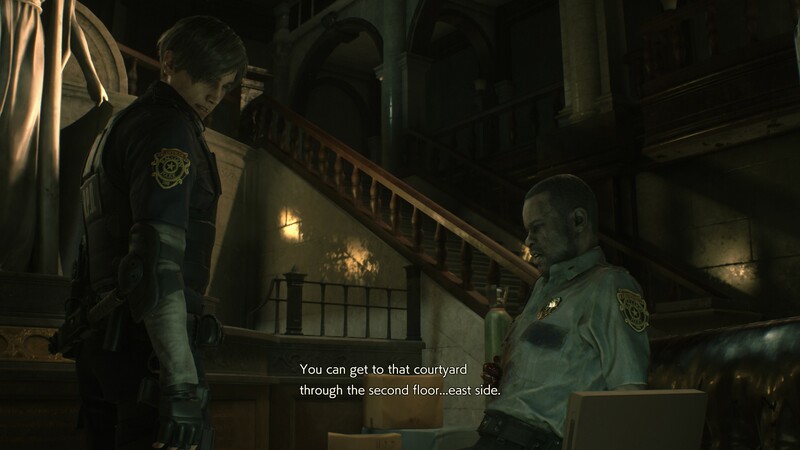 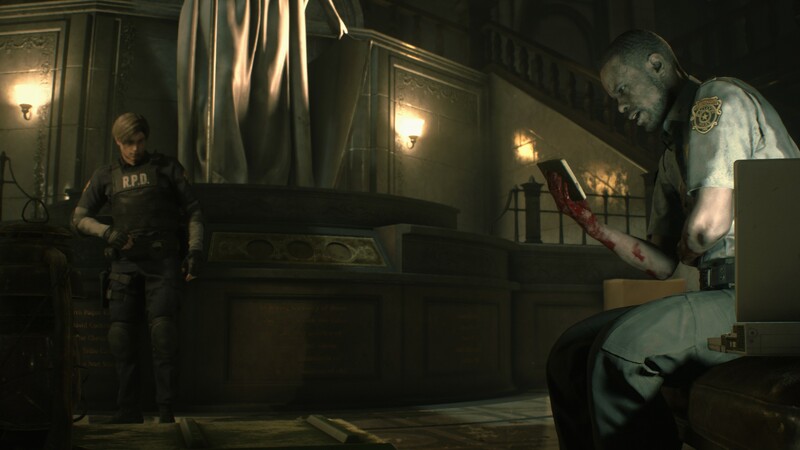 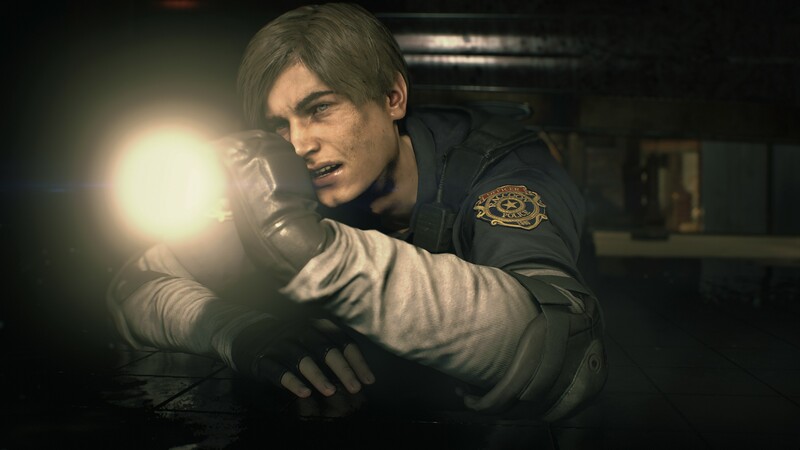 The Resident Evil 2 “1-Shot Demo” was released the other day, and I finally had some time to sit down and check it out. 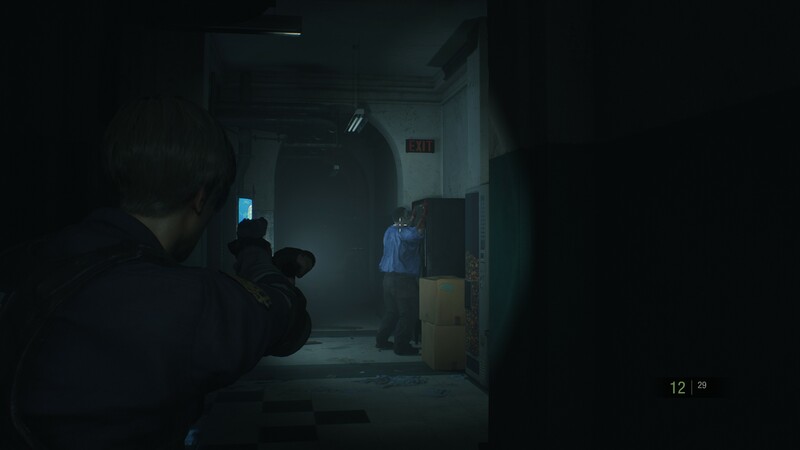 Its called the “1-Shot Demo” because you only get to play it for 30 minutes, which is enough time to finish it as long as you don’t sight see too much. 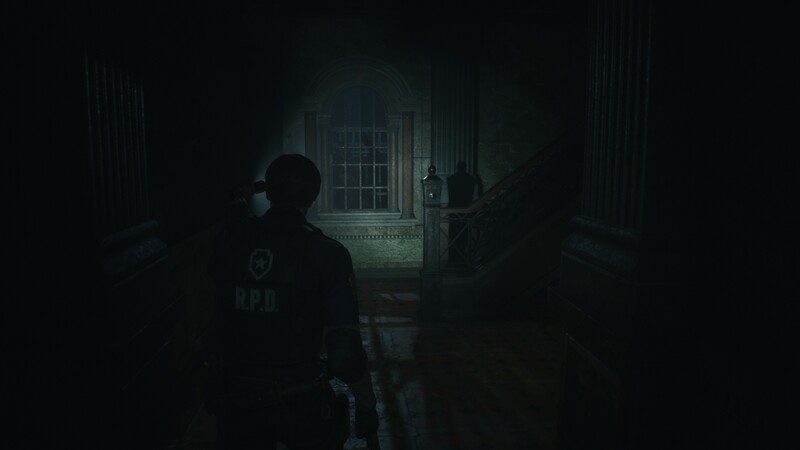 I managed to finish the demo in a little over 20 minutes, and I have to say I really like what they have done. 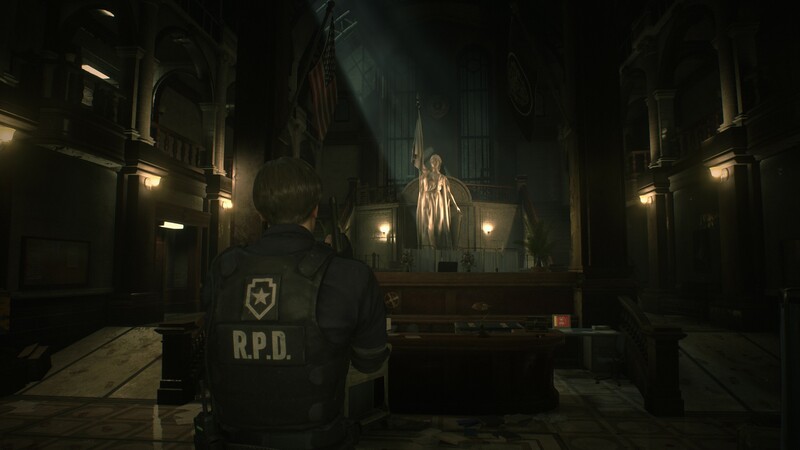 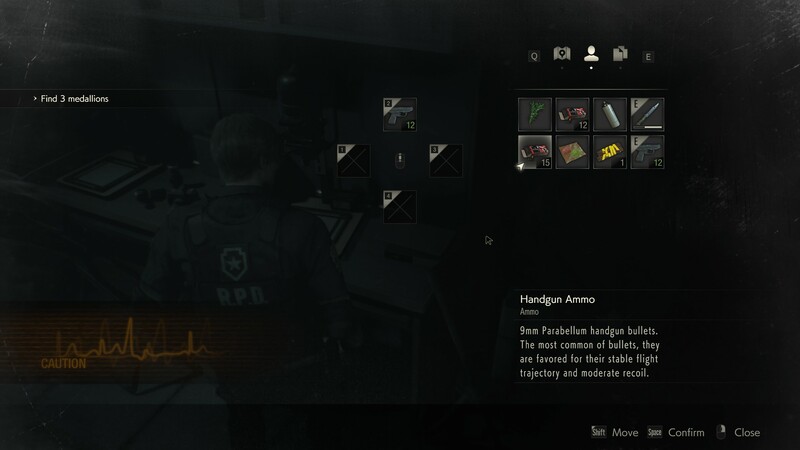 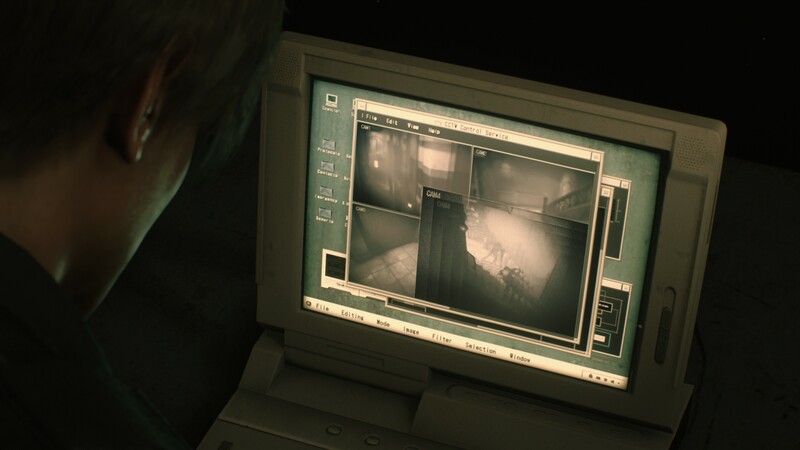 I played Resident Evil 2 multiple times through back in the day, and I was worried that there would not be a lot of new stuff to see here besides a fresh coat of paint. 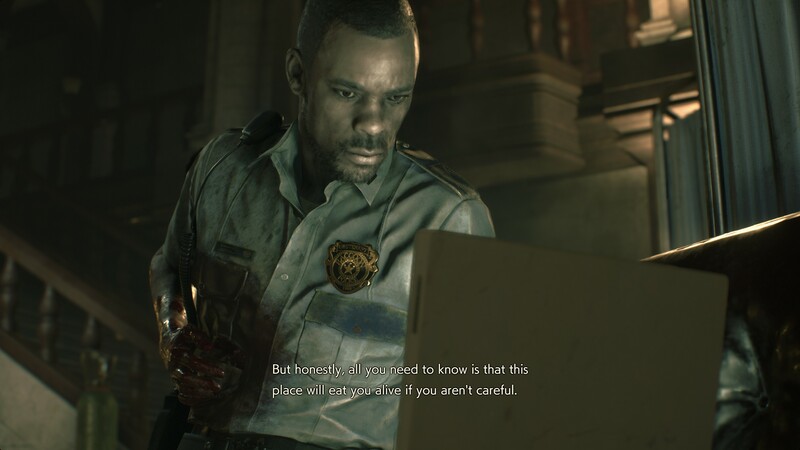 Based on what I was able to see, the police station was greatly expanded on, and I kept running into new puzzles and gameplay mechanics. 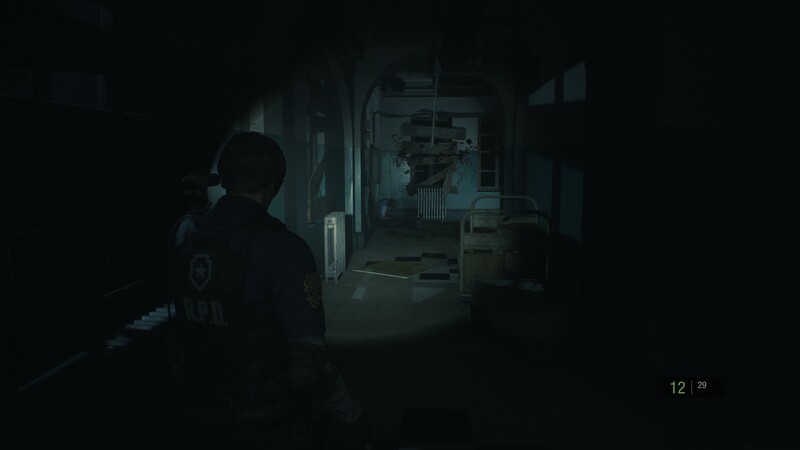 If the whole game has been expanded on in this way then I think it is going to turn out to be pretty awesome. 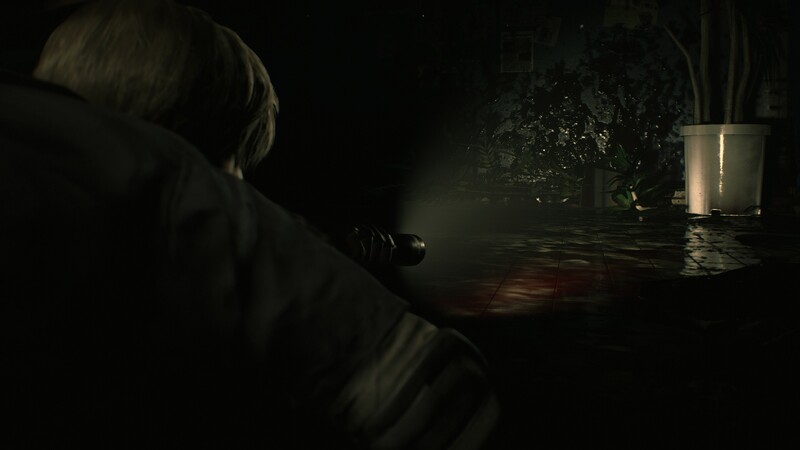 The link to download the demo is below, and you can check out some of the screenshots I took as well. 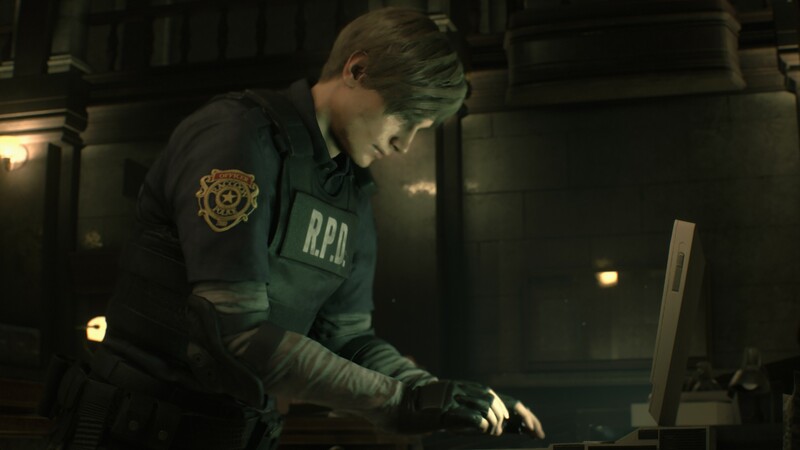 If after playing the demo you want to pre-purchase the game, Green Man Gaming is currently selling it for up to 26% off.